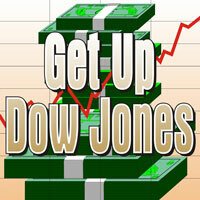 Stock Market got you down? 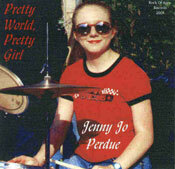 Need a little comedy relief from the depressing antics of Wall Street? 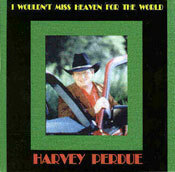 You can put a smile on your face with "Get Up Dow Jones," the new single from Harvey Perdue. When those Jones boys start drinkin, it's a pity"
You can download some MP3 music samples (one minute, 1 mb. 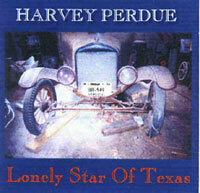 per sample) from the Harvey Perdue and Jenny Perdue CDs. 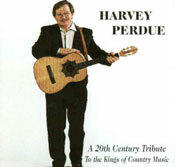 Click on the underlined song titles to download a MP3 music file. 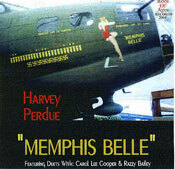 You will need a MP3 player installed on your computer hard drive. 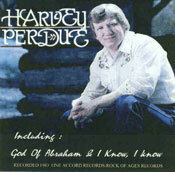 Just a few of the songs are listed on each CD here. or you can DOWNLOAD AN ORDER FORM (PDF), print it out on your computer and mail it with your check to this address above. You will need the free Adobe Reader to read the PDF file. 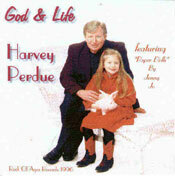 Harvey Perdue's CDs are $14.95 each (price includes shipping). 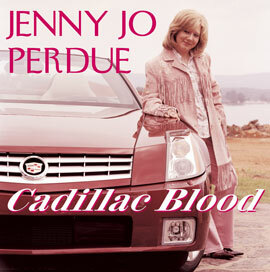 Jenny Jo Perdue's Cadillac Blood CD is $14.95 each (price includes shipping).